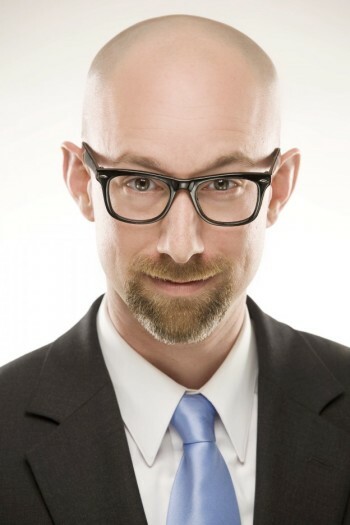 Michael "Micky" Montgomery was born and raised right here in Northern Greenville County. After high school, Micky went to work for United Parcel Service while attending Greenville Technical College for Business Management. In 2004, he decided to get his Real Estate license and has not looked back since. He has consistently been a top producing agent in the Greater Greenville Association of Realtors. 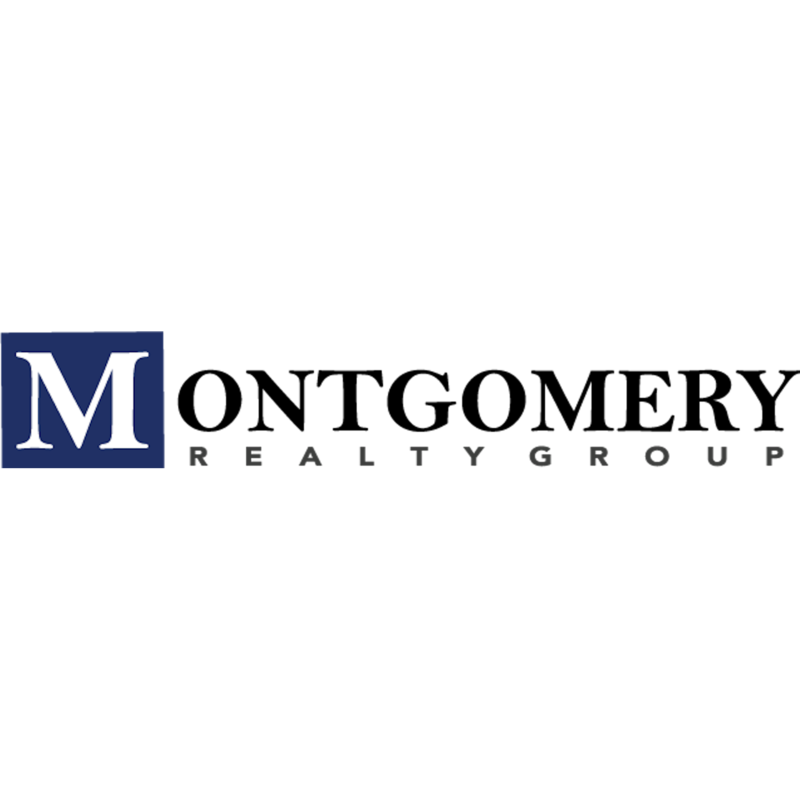 In 2010, Micky decided to open his own brokerage, Montgomery Realty Group, LLC. He is the owner and Broker-in-charge. From 2011-2013 the company has closed over 30 million in sales. Micky holds a long list of designations & affiliations which include: • Member of the National Association of Realtors • Member of the Greater Greenville Association of Realtors • Member of the Greenville Multiple Listing Service • HUD registered selling Broker, Accredited Buyer Representative • Real Estate Owned (REO) Specialist • The City of Greer Planning Commission, District 4 Commissioner Personally, Micky enjoys spending time with his family, the occasional round of golf when the opportunity presents itself, and any chance he can find to get out and do some fishing.